Incorporated in 1985, Pacific House previously know as “Shelter for the Homeless” serves lower Fairfield County by providing temporary housing to homeless men, striving to obtain permanent supportive housing and services for men and women tailored to meet their relevant needs, and empowering people to help themselves achieve their greatest level of self-sufficiency. 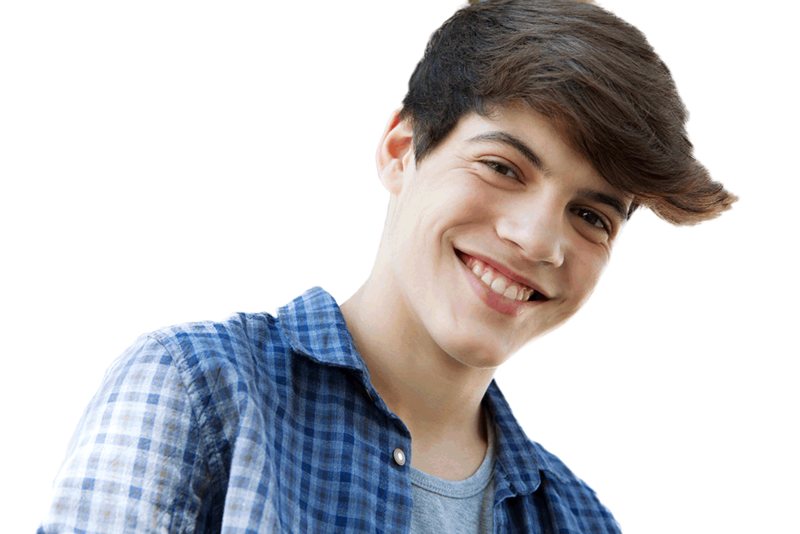 Established in 1973, this is an outpatient alcohol and substance abuse health-care program for teens and their families coping with substance abuse and other high-risk behaviors. Sponsored by LIBERATION PROGRAMS. Community Plates is a nonprofit organization, that exists to get that surplus food from the trash can, dumpsters and landfills to where it can make a difference in shelters, soup kitchens, food banks and food pantries.